Although years go by, café is always my favorite type of restaurants. It originated from the period of my high school, because, for a student, it is the cheapest way to grab a bite and the easiest manner to feel romantic. 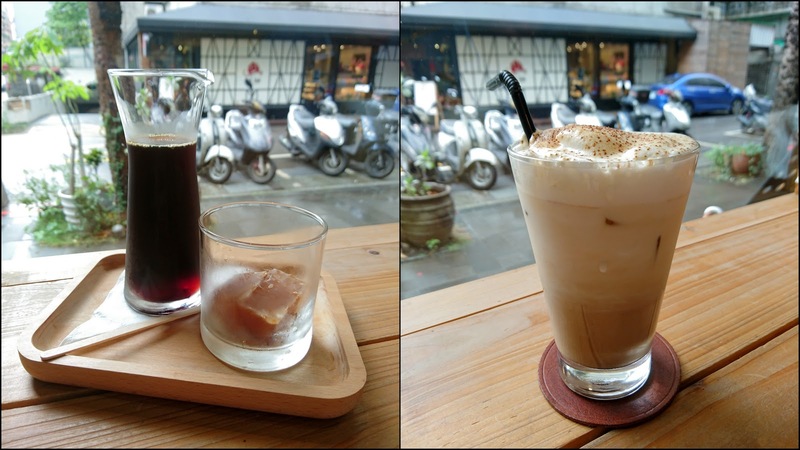 After growing up, going to café transfers to a pathway to recollect the beauty and simplicity of the past. However, I spend more money having a meal at a café, due to my higher request to café. 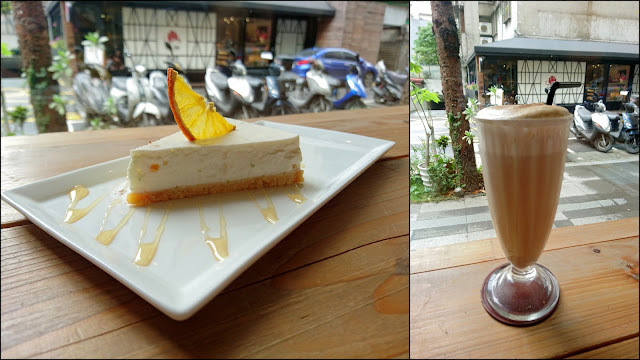 The price and food of Moi Café are both great, and it’s worthwhile to recommend it. The first time I knew Moi Café is owing to its new branch located on the second floor of Q square. 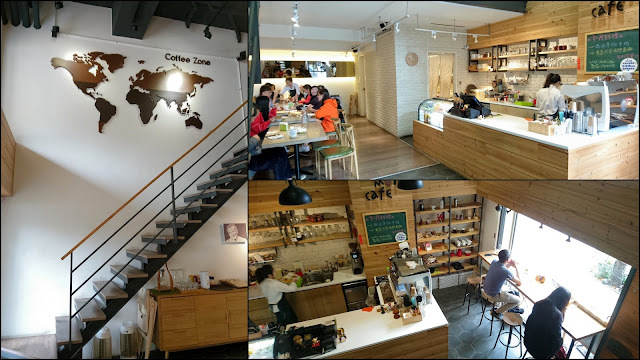 The new branch of Moi Café replaced my favorite coffee shop, Ariel La Café, at the same spot. At first, I felt regretful for that. But after I ordered some food and drink at Moi Café, I changed my mind and got more information about Moi Café through the Internet. What’s more, it came to my mind that I should drop by its original store nearby Sun Yat-sen Memorial Hall.